A subscriber sent me an email two days ago asking exactly how she can lose weight before her 33rd birthday. She is about 110kg and most of her age mates call her “Mummy”. And she REALLY wants to do something fast about it! The first question I asked her was….”DO you keep a food Diary”? …seriously determines how much pounds of fat you pile on to your body. When you eat a combination of food that is very high in carb and fat, snack on junks, starve yourself, eat very large meals etc while living a sedentary lifestyle (non activity lifestyle), you are simply jeopardizing your fat loss goal. Burning fat off your body is 70% what you eat and 30% excercise you do. So the first step…is to watch EXACTLY what you are eating. If you don’t watch it, you wont know for sure how much calories you are piling on your body every day. And that is exactly why I am giving you this Food Diary. 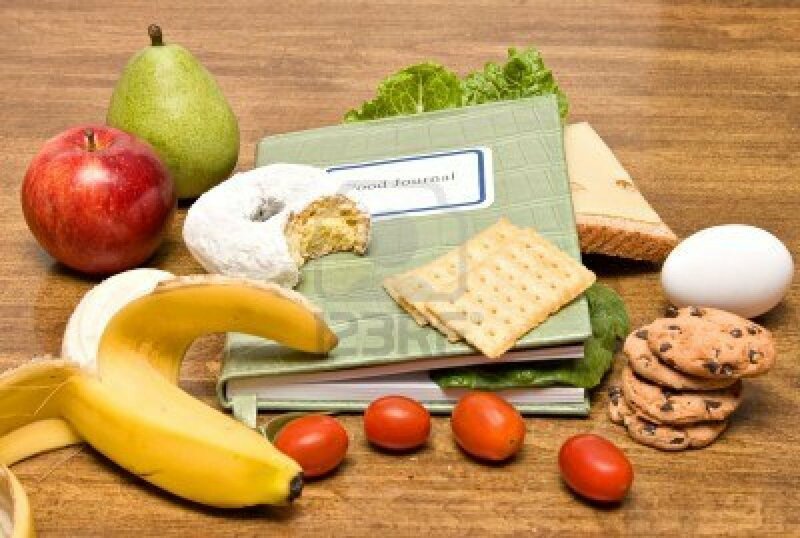 Research into diet and weight loss at the Havard University, USA has revealed that by simply keeping a daily food diary, dieters lose twice as much weight on average as their counterparts who do not keep a food diary. 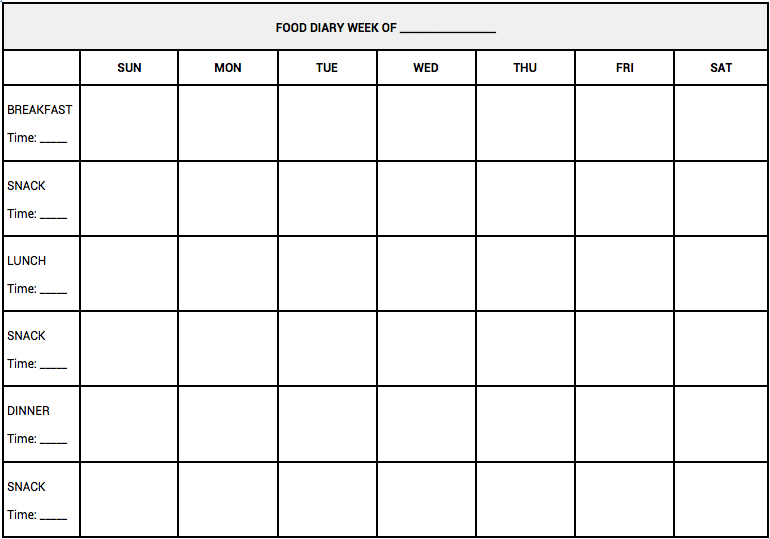 So…take 5 minutes, download the food diary I have put up, if you can, print it out, if you can’t, simply draw the same format on a piece of paper with a pen. Then….make a note of everything you eat and drink on a daily basis for the next 7 days. When you do, you will soon see exactly what you are eating, how much you are eating and areas where you will need to improve. Simply right click on the food diary image below and choose “Save as” to download it to your computer. 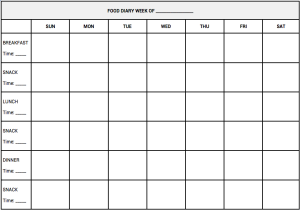 Once you are done, print it out or draw it on a piece of paper like in the picture, and use it to record your daily food intake.